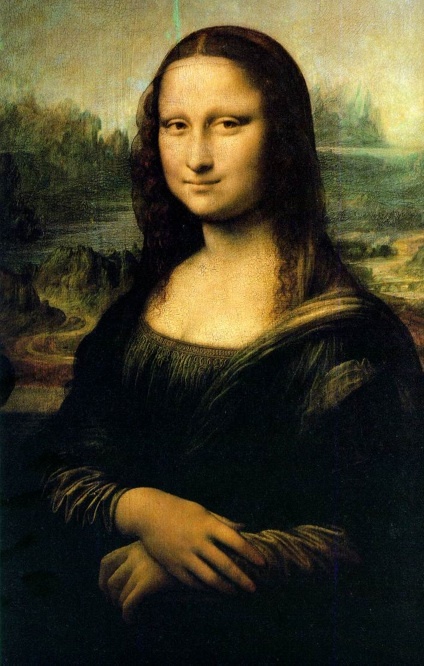 Such an undisputed genius was the Italian polymath Leonardo da Vinci, whose contributions as a scientist and artist truly boggle the mind. A description of the achievements of this Renaissance Italian must perforce include hyperbole, but this time amply justified and probably even short of the mark. Leonardo lived from 1452 to 1519, was born in a hamlet near Vinci, and apprenticed in Florence in the bottega of Verrocchio. Most of his professional life, however, was spent in Milano, under the sponsorship of that city’s ruling family, the Sforza. 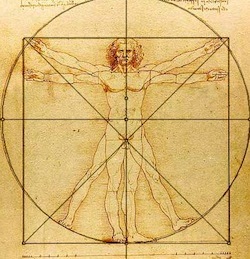 A complete characterization of Leonardo’s professional curriculum would include sculptor, architect, musician, mathematician, inventor, anatomist, and more. 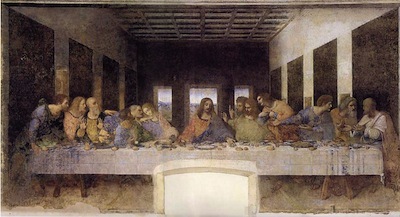 Hundreds of books have been written about Leonardo, the creator of the Mona Lisa, the Vitruvian Man, the Lady with Ermine, the Last Supper, the Virgin of the Rocks, the Annunciation, etc. etc. And the inventor of the helicopter, the submarine, the tank and other devices for war, etc. etc. No quick summary could do justice to this man’s achievements, on this or on any other blog. But there’s hope. A notable film about Leonardo is shortly coming to the Bay Area. This not-to-be-missed production will be shown in San Francisco and Palo Alto and in other venues for one evening only. Complete details can be found at http://leonardolivehd.com/. See you all there.